Here at the QUARTER we provide a beautiful afternoon tea ideal for those special celebrations or just simply to enjoy with a friend or family member. 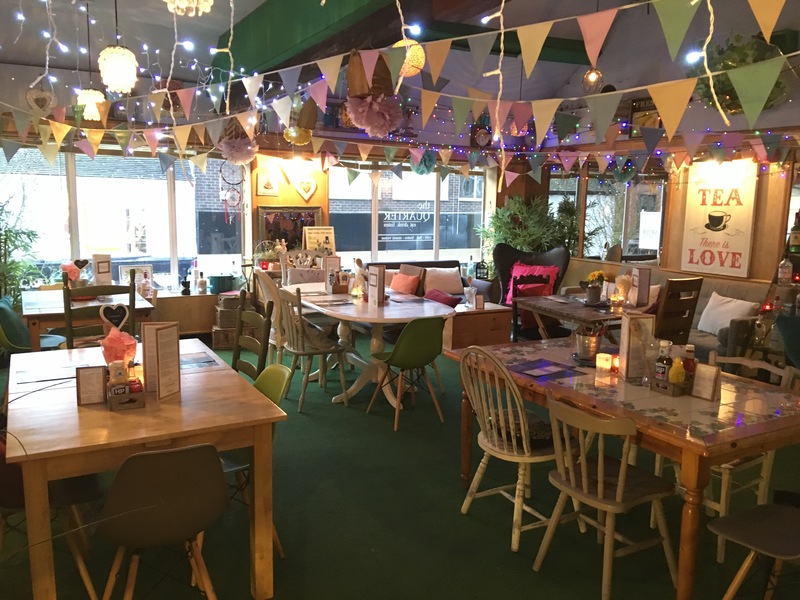 We can cater for a small intimate gathering or a larger scale event and can meet your requirements needed to make the best experience possible. 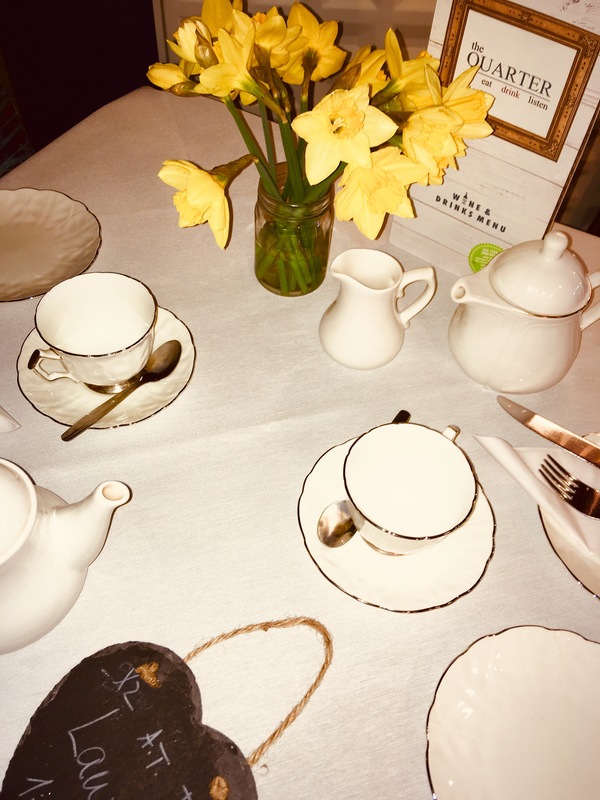 Our afternoon tea can be enjoyed in the surroundings of our downstairs café or can be booked for our first floor Garden Room, subject to availability. We require a minimum of 24 hours’ notice to allow us to prepare the ingredients for your afternoon tea. Please call us if you require a booking at shorter notice. You can book your afternoon tea by completing our online reservation form below. Alternatively, you can call us on 01782 286008 to make your booking over the telephone. Our social media channels are also a way to make a reservation. 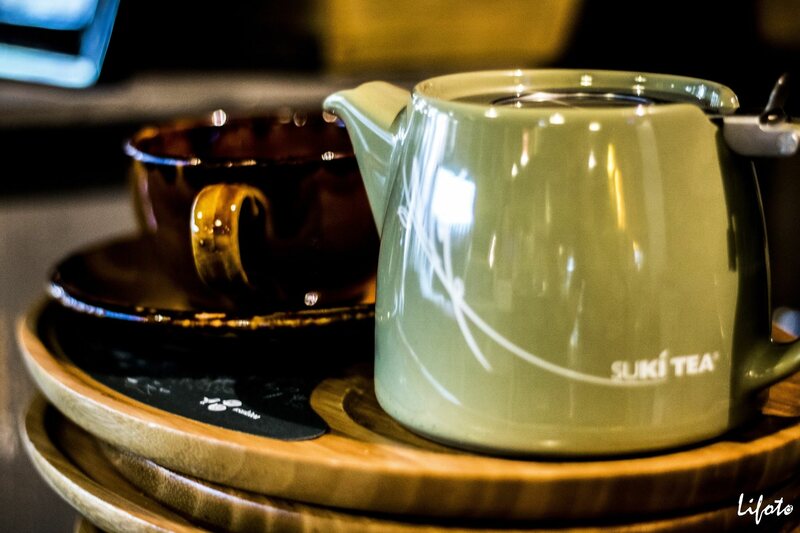 Our afternoon tea gives you the option to select our Suki Leaf Tea or Tiki Bean Americano Coffee and you can have as much as you like during your 2 hour sitting. On request, we can also substitute in a different beverage, if tea and coffee isn’t your thing. There is a selection of 4 different sandwiches on a variety of breads with seasonal fillings. For a £2.50 surcharge we can provide a quality Gluten Free, Dairy Free and/or Vegan afternoon tea. Please make your dietary requirements known as you book. The afternoon tea has a variety of sweet cakes and desserts. and is finished off with home baked scones with clotted cream and jam. This is all brought to your table for you to enjoy during your visit to the QUARTER. Please note: Your reservation is not confirmed until a member of the team have made direct contact with you following your completion of this request form. This will be done within 24 hours of it being made. If the booking is urgent please call directly to check availability. Our afternoon tea can be purchased for £15.95 per person and for advanced bookings, we require a payment in advance which we are happy to take over the telephone once you have reserved a table. You can add a glass of our house Prosecco to your afternoon tea which costs £19.95 in total. This can be arranged on booking or when you arrive. We have a selection of other alcoholic drinks and cocktails that can be purchased on arrival too. 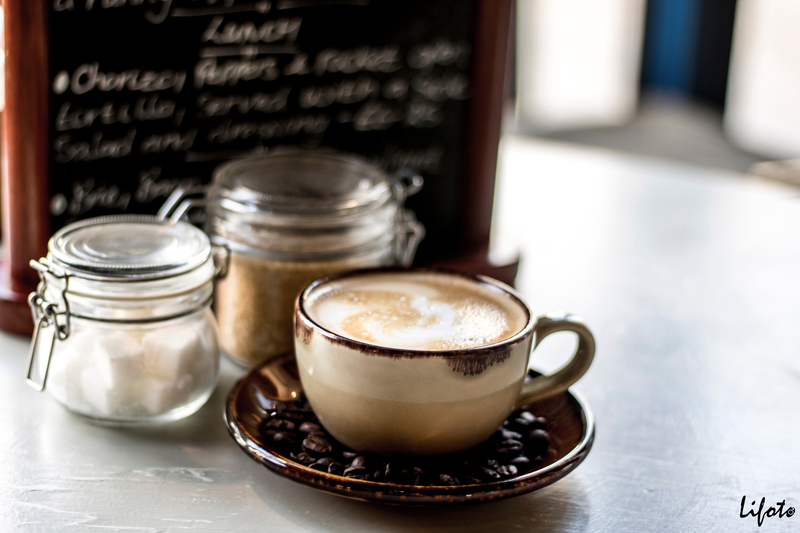 Quality Gluten Free, Dairy Free and Vegan options are available for an extra £2.50. For larger afternoon tea bookings, please call us to discuss your options. We continually provide afternoon tea for Baby Showers, Hen Parties, Birthdays, Anniversaries and many more special celebrations. Our Garden Room seats up to 40 people and can be used for your private event, giving it that special and personal touch.